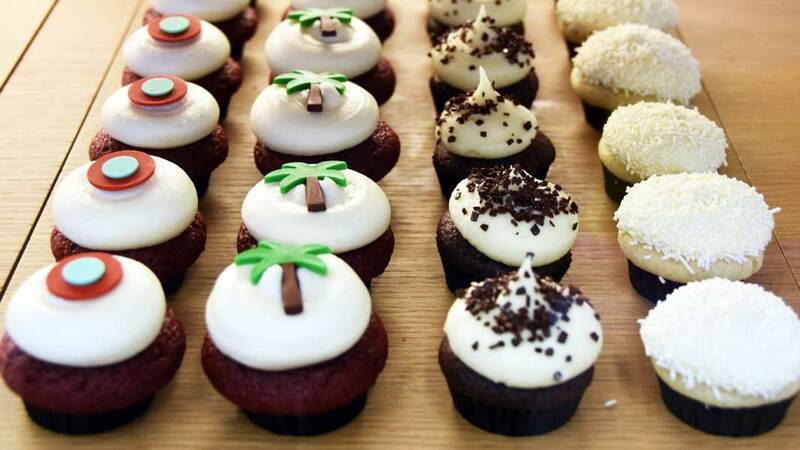 We are a Beverly Hills, California-based cupcake bakery chain established in 2005. 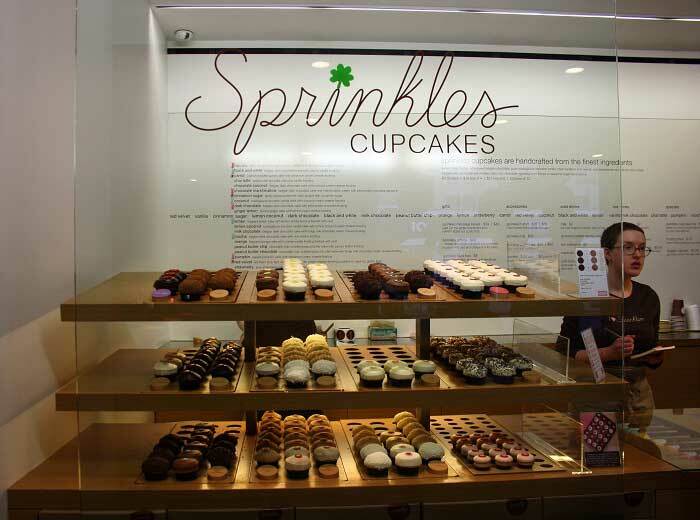 Sprinkles is considered one of the first cupcake bakeries. We offers cupcakes, ice cream, plus a selection for dogs. See our daily menu with descriptions of each flavor, and online ordering for pick-up or local delivery. Choose from our rotating daily menu of gourmet cupcake flavors like banana, black and white, chai latte, cuban coffee, dark chocolate, red velvet, strawberry, vanilla, and more. 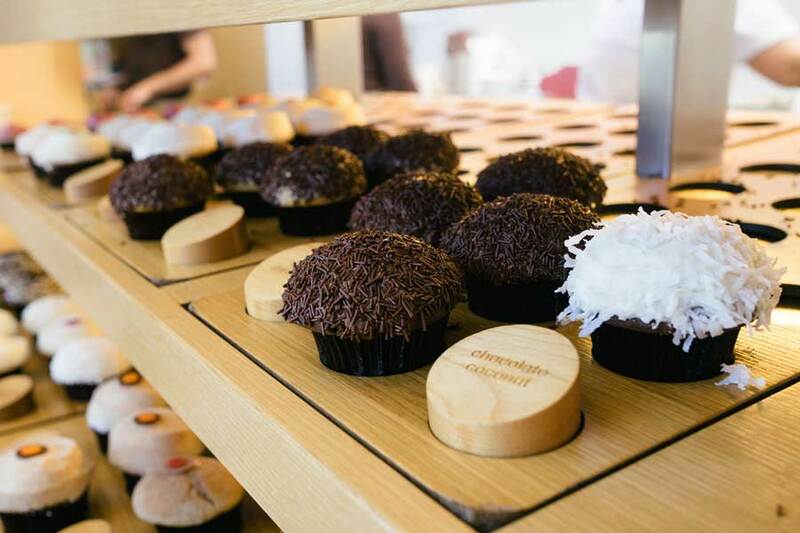 Sprinkles is the BEST cupcake shop on this planet! I’ve been to this location multiple times and my favorite is the Red Velvet cupcake.